The story is dark and your character must travel to a second Earth that has appeared in the sky and investigate it. Not all is as it seems as the world is filled with mutants, zombies, and even behemoths that look strikingly similar to the titans in the anime series Attack On Titan. This does give the game a very frightening sense of urgency just to survive. The gameplay is quite lackluster, however with confusing gameplay and navigation issues that will leave players scratching their heads. Overall the layout of the world is very poor and to make matters worse the game suffers from frame-rate issues with the frame-rate dropping below 15 frames per second at times which is just unbearable. The controls are also very awkward and take quite awhile to get used to. In fact the control scheme in Chasing Dead for the Wii U is among the most awkward controls that we've ever experienced in a game and that says alot given some of the terrible controls that some third party Wii titles possessed. The Gamepad features are okay with Off-TV-Play taking center stage, but that's certainly not enough to save the game from extreme criticism. The graphics in Chasing Dead for Wii U are actually superb for an indie title and actually looks like an early PS3 title visually with a vibrant and incredibly detailed world in glorious HD and very detailed character and enemy models as well, however as we already mentioned the game suffers from absolutely atrocious frame-rate issues which seriously hurts the game's overall score. In-terms of audio, Chasing Dead does have a good deal of voice acting and atmospheric music/sound effects, however the audio cuts out frequently and makes loud buzzing sounds when the frame-rate dips so again that's a serious strike against the game. 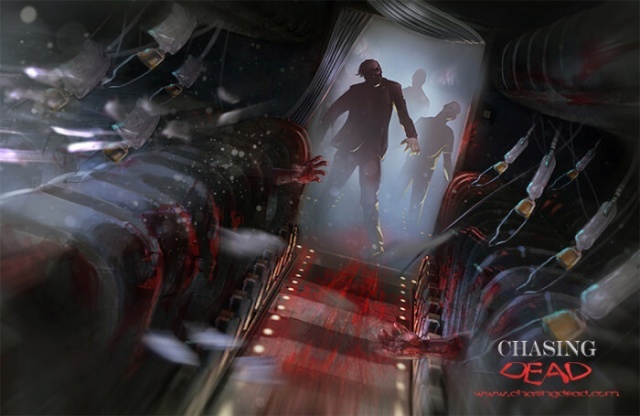 With superb HD visuals and excellent soundtrack/ambiance Chasing Dead could have been a great adult-oriented title for the Wii U eShop, however lackluster gameplay, absolutely awful controls, and audio issues alongside the game's unforgivable frame-rate issues make Chasing Dead a title that you should avoid at all costs, especially given its price. I'm sure viewers will thank you for the heads up, @Ichigofan. FPS fanatics were probably expecting a much higher quality experience for such a high price point. I mean, WTF?! Any developer that's asking $30 for a downloadable game should have dedicated more resources to beta testing and bug fixes. The frame-rate issues should have been ironed out way before the game was ever available on the eShop. It's too bad the developer probably won't be able to supply a patch update to repair the frame-rate issues, because the game must have been designed using their propriety gaming engine. 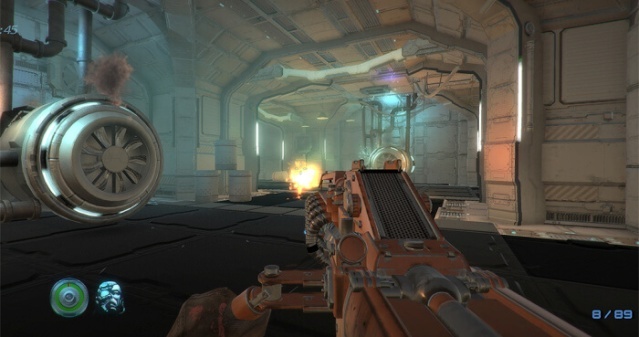 2020 Venture should have known better than to release an FPS without a more stable gaming engine. What ever happened to Nintendo's quality check processes? This games on sale for 10 bucks tomorrow. I understand it's not worth 30, but is it decent enough for 10? This game is so bad. How did this pass Nintendo's quantity assurance? @SKTTR That's a big fat no, this game isn't worth one cent. Keeping in mind the many good games I don't even have time for at the moment, I think I'm gonna skip it this time. Of @Ichigofan's last three reviews, two of the games scored a two or less.